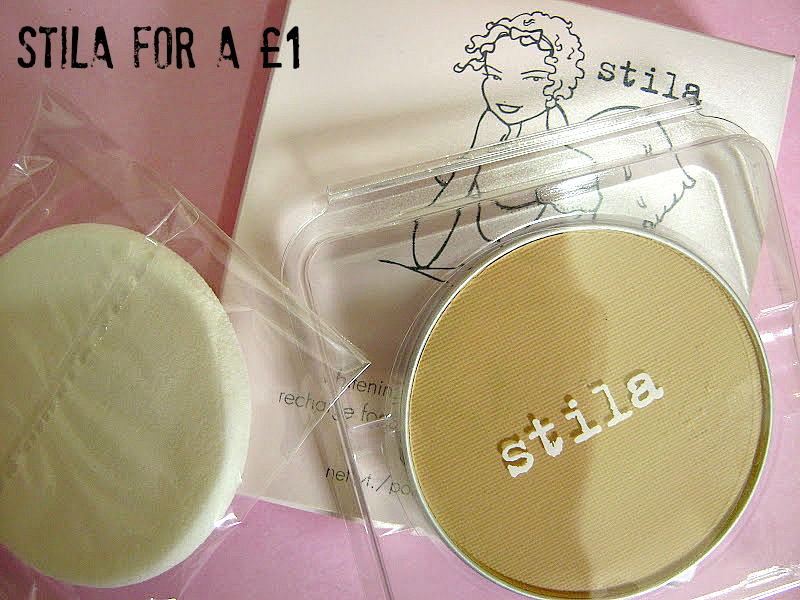 So about 2 weeks ago I went there and got some beauty products (and food) from poundland and though I would share these bargains with you all. I have previously bought things like Sally Hansen, Rimmel and Revlon from there for £1, obviously, and they worked pretty well. So this time I went to get some Stila products but only found one. Firstly, I purchased a mango body butter which smells exactly like mango ice-cream. It smells yummy and it works really well. For a £1 it's pretty good. This is a whitening powder refill by Stila which I am sure everyone now knows about! 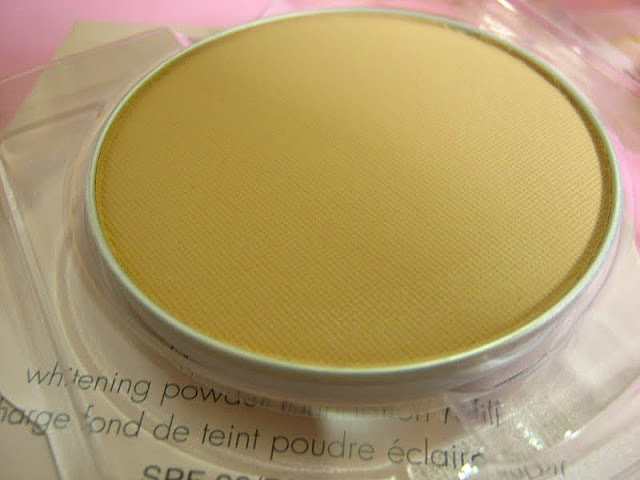 Since it's a refill and obviously doesn't come in a case, what I did is get an old empty powder packaging thing? and just fitted it in there :D works perfectly. I actually really like this. It says it's whitening but it doesn't really whiten my face. 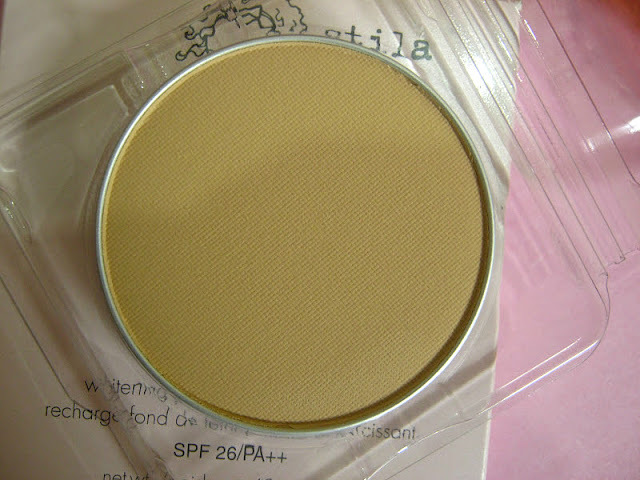 It's a perfect match for my skintone surprisingly! Probably more suitable for winter time though. 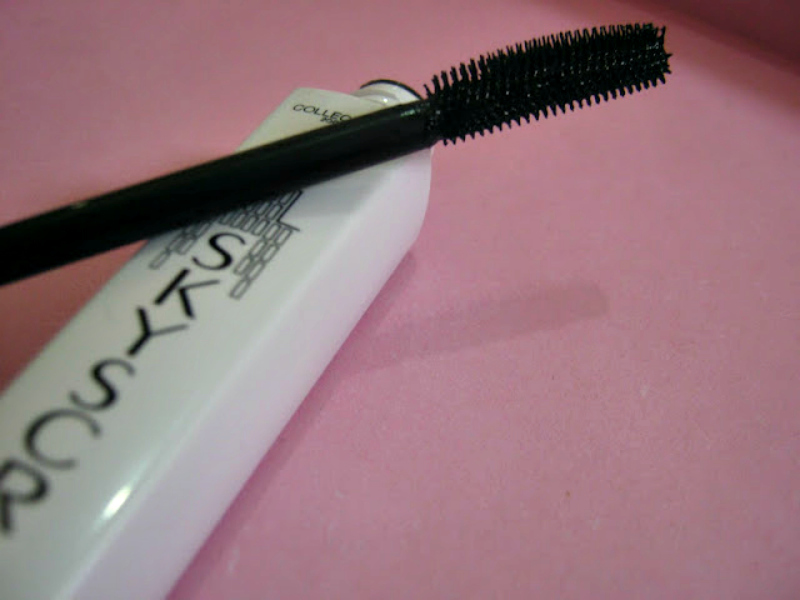 The first mascara I got was the ever so famous skyscraper mascara by Collection 2000. I also picked up this Collection 2000 XXL volume sensation (the name has changed right?) mascara. Did you get any beauty products from poundland? That nail polish color looks so pretty! I had one like that by OPI, "Yoga-ta get this blue" or something lol. I used it all up. Poundland only came over to Ireland in the last year. They call it 'Dealz' over here. I'm totally obsessed with it! That body butter is a total bargain! I went to 2 of my local ones and they had no makeup! so upset!!! That mascara brush is really interesting. Do you like it?